How Does a Scrappy Drone Company Influence the Future of the Industry? They Compete. The Future of Drones Requires? 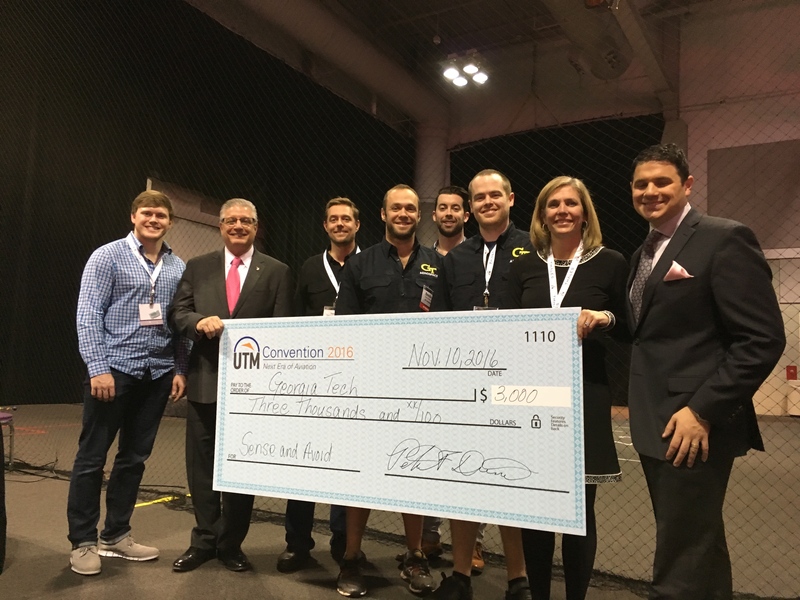 Aerotenna & Georgia Tech Win $15,000 Drone Competition! HiddenGenius Featured on Business Rockstars - What is HiddenGenius? HiddenGenius & the UTM Convention are proud to announce that Aerotenna & Georgia Tech are the 1st place & 2nd place winners of the first drone sense & avoid technology competition! 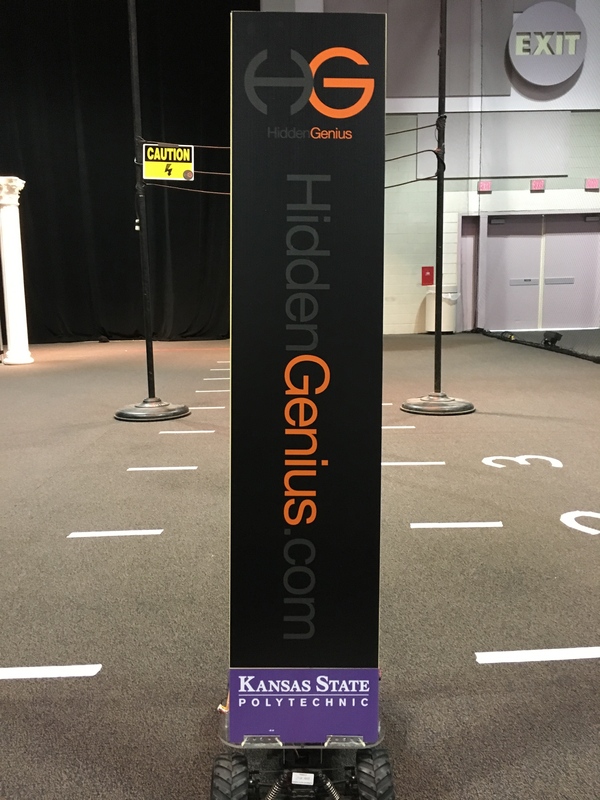 Our favorite days at HiddenGenius...are when you get a glimpse into the future...when some small scrappy teams demonstrate technology that has the potential to fundamentally change how the world operates. Today was one of those days! 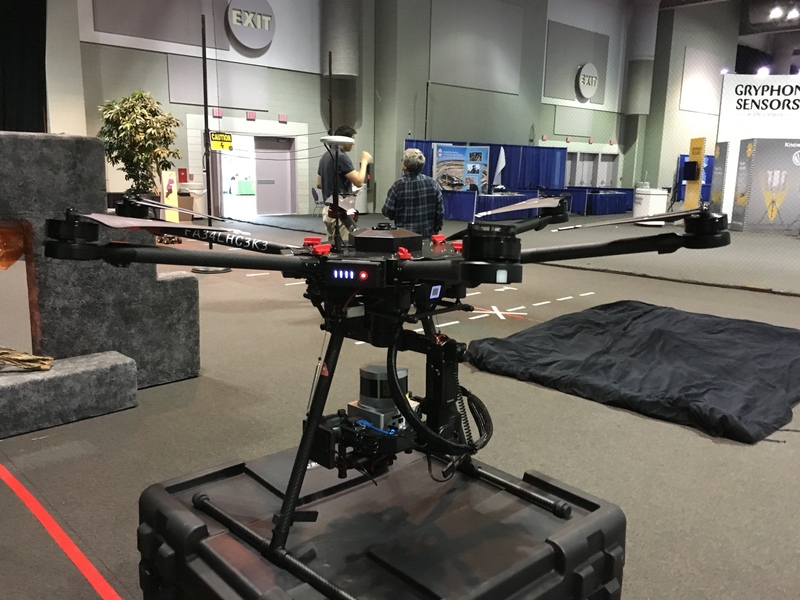 Teams from Aerotenna & Georgia Tech demonstrated, in a drone cage, surrounded by a packed crowd of drone industry leaders & policymakers…that they were up to the challenge. Their drones zipped through a static obstacle course & avoided a dynamic target racing toward them. They showed the best aspects of the competitive spirit, helping other teams in the pit area & offering words of encouragement. Make no mistake, competitors were there to win, bring home the prize money, & gain more visibility with top minds in the drone space. However, there was a comradery knowing the real race is to tackle the difficult challenge of creating technologies that allow drones to safely fly & avoid collisions autonomously. This technology will save lives & benefits everyone in aviation. Sense & Avoid technology is a must have for the future of drones delivering packages, inspecting critical infrastructure, & flying beyond line of sight. The Aerotenna & Georgia Tech teams showed just how quickly this technology is advancing. We particularly want to thank the sponsors & partners that helped make this great event happen including ATCA, CenterState CEO, & UTM Convention organizers. Stay tuned for a larger drone sense & avoid competition with a bigger prize & higher stakes! Sign up as a sponsor, competitor, or help shape the goals & rules of the competition!